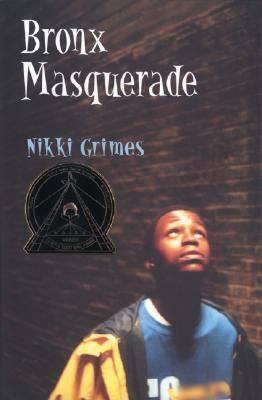 A Coretta Scott King Award winner! "All of the [students], black, Latino, white, male, and female, talk about the unease and alienation endemic to their ages, and they do it in fresh and appealing voices. Rich and complex." "As always, Grimes gives young people exactly what they're looking for—real characters who show them they are not alone." "Readers will enjoy the lively, smart voices that talk bravely, about real issues and secret fears. A fantastic choice."